Introduction by Dr Jane Goodall. To celebrate Taronga’s centenary with intimate stories and striking images from over 20 professional photographers and the zoo keepers themselves. 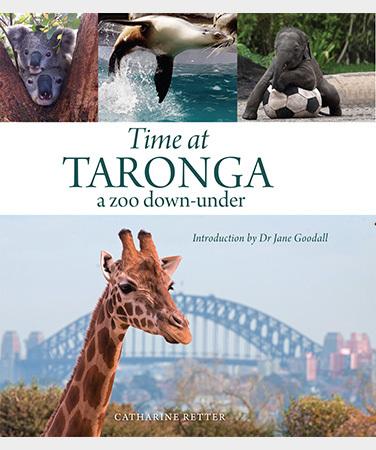 Fascinating insights into 100 animals across 100 years at Taronga Zoo, their significance in the Zoo, and how the role of Taronga has changed with essential wildlife projects, vital breeding and conservation of endangered species, and protecting dwindling habitats in four continents.